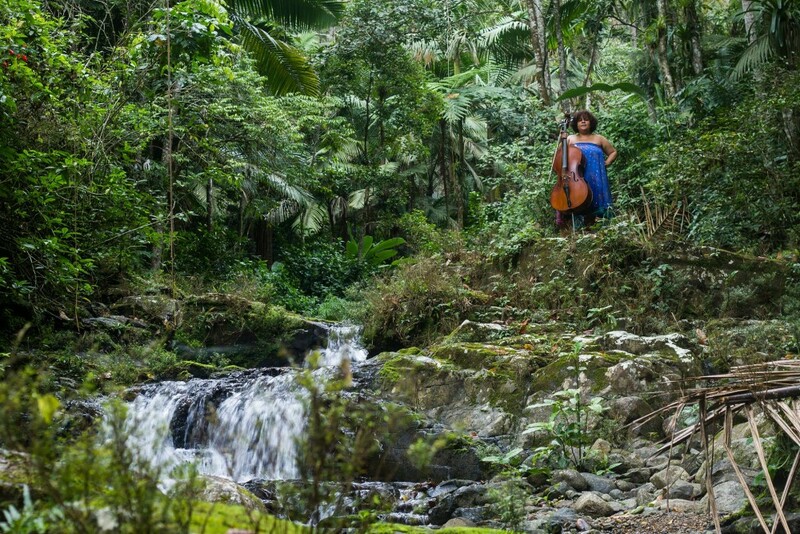 Shanti Lalita Gallard is a cellist, composer, writer and producer, who's practice involves the creation of soundscapes, which translate poetry into music and vice-versa. Narrative is key for the format in which she presents sound art, using a musical approach to voice meditations on personal matters, social and political ideas, and other more mystical aspects of life. Her formation includes a family heritage in classical music, and her studies include Theory and Composition at the Conservatorio de Musica de Puerto Rico and Creative Writing and Performance at Universidad de Puerto Rico. Gallard’s most recent works include the soundtrack for Deborah Hunt's "Cuento 53: Snowhite", soundscape "Trouble In Paradise" for video installation Kamikaze, and the release of the EP “El Grito” in September 2017. 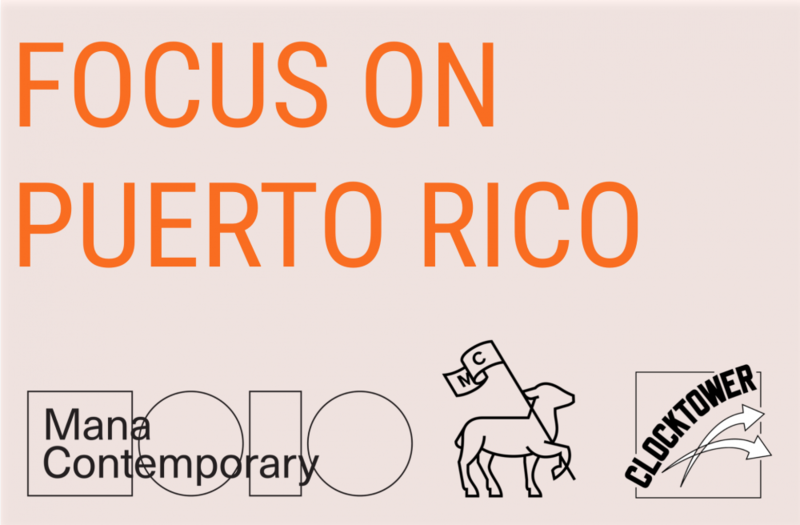 Clocktower has partnered with Mana Miami to produce a residency program for Puerto Rican diaspora artists, and/or artists presently living and working in Puerto Rico.